Order: Medical parts and equipment with bulk stock and competitive price, order could be accepted and arranged in the short time. Payment: 100% prepaid before shipping. Bank transfer is acceptable. Shipping: Worldwide shipping. Order could be arranged within 1 working day after payment confirmed. DHL, UPS, EMS, ACS etc., express is based on your choice. Tracking No. could be offered within 1 day after shipment. Return and repair: Shipping fee for returned item need to be charged half customers and half seller. All second hand unit will be handled by one of our certified and experienced engineer, repair service is possible. As a professional medical equipment service company, to provide a superior product and quality service to each client is our biggest aim. We always work hard for a long-term and win-win cooperation. Service concept: Courage and wise, professional service. 1. Selling and replacing for Electrocardiogram Monitoring/ Defibrillator/ EGG/ Fetal Monitor Repair and parts. 2. Inspection Judgment/ Chip/Mainboard, Power Supply, ECG PCB, SPO2 PCB,NIBP PCB, Display,Keyboat Plate, Specification PCB, Rotary Knob Maintenrance. 3.Selling and replacing all kinds of PCB, Power Supply, ECG PCB, SPO2 PCB,NIBP PCB, Display,Keyboat Plate, Specification PCB, Rotary Knob. 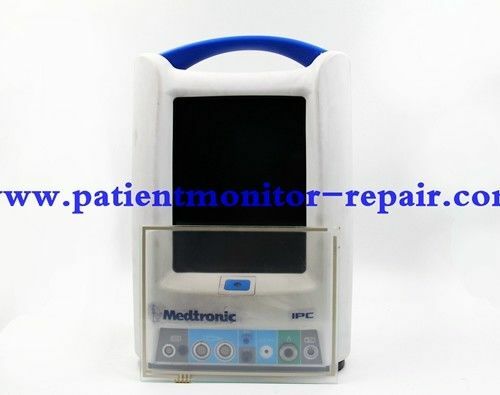 4.Monitor/ Electrocardiograph for renting,maintenance, guarantee repairing and training. Included brands: GE, Philips, Spacelabs, Siemens, Mindray, ZOLL, Medtronic, Tyco, NIHON KOHDEN, Masimo, Promeco etc. Our engineer have ten years experience in medical repair place. 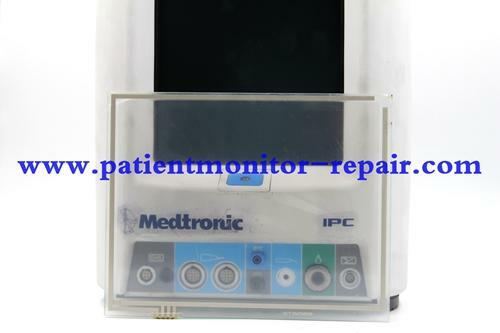 China Good Quality Patient Monitor Repair Supplier. Copyright © 2015 - 2019 patientmonitor-repair.com. All Rights Reserved.